The first floor has a formal living and formal dining room. 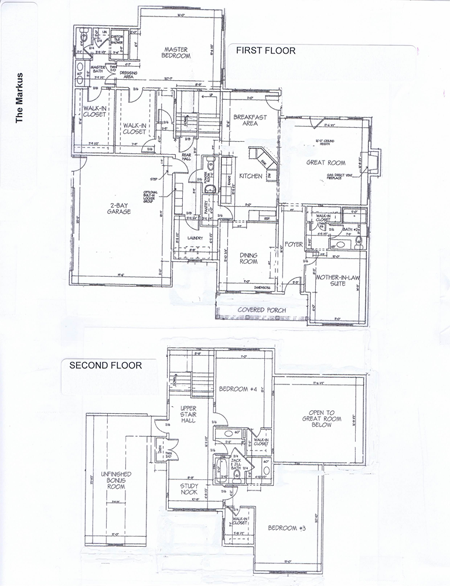 It features an open floor plan to include a family room, kitchen and brunch area. There is a laundry room and powder room. 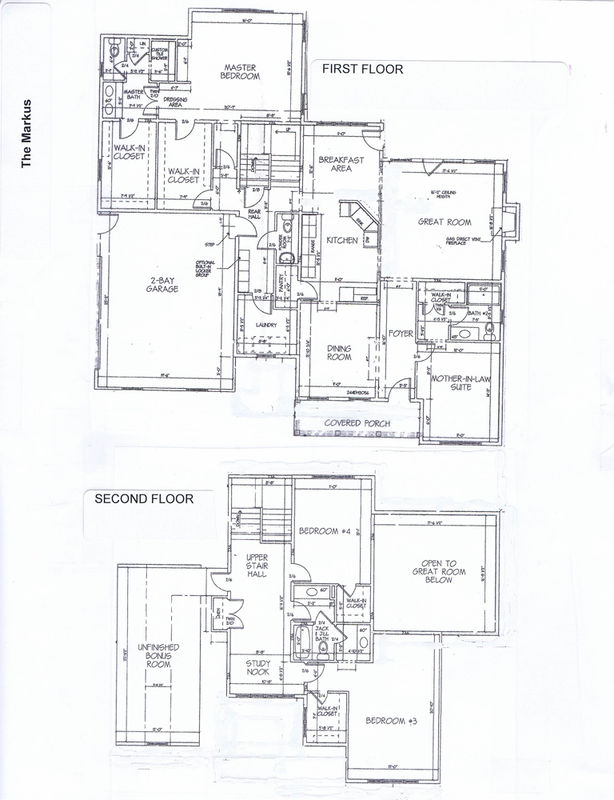 The second floor has three more bedrooms and a full bath. The master suite suite includes a walk-in closet, tub and shower.